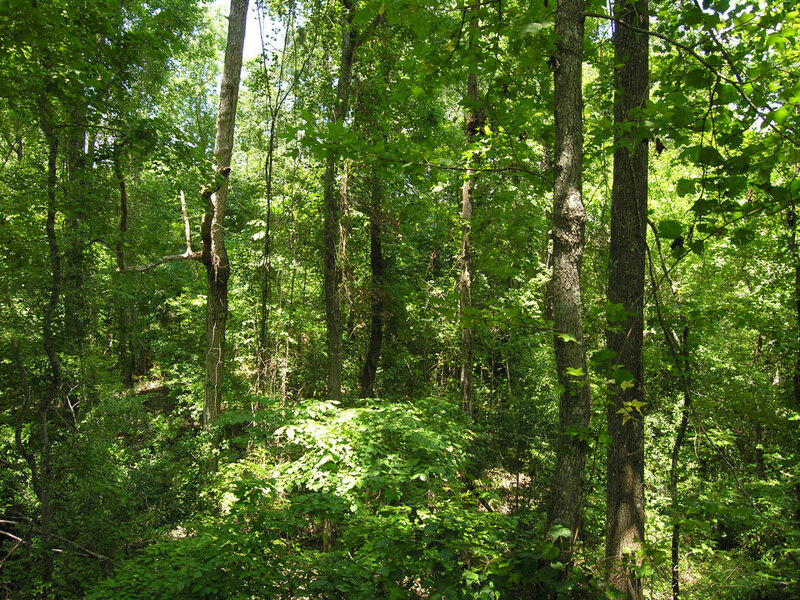 All wooded; majority of timber harvested 2013. 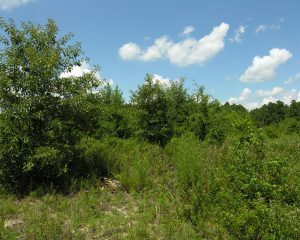 East side of property with drains/possible pond sites. 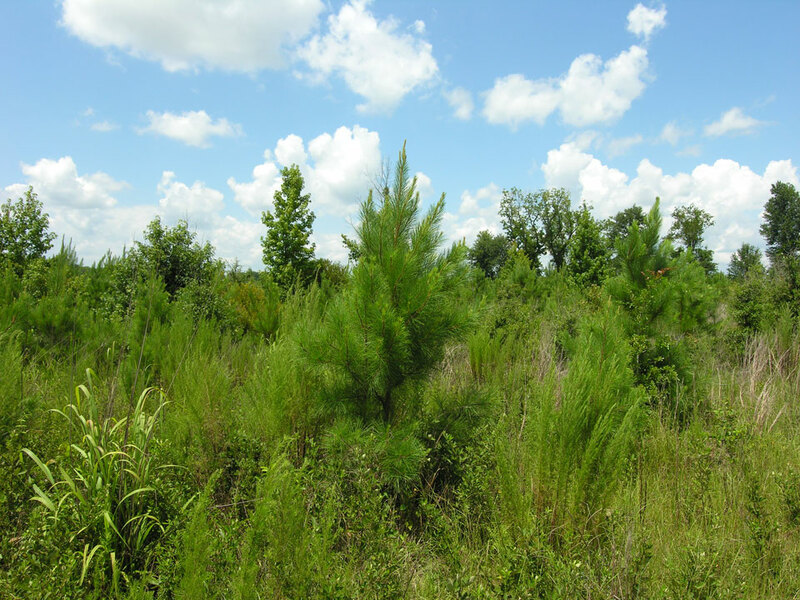 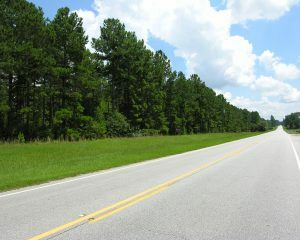 Regenerating pine and hardwood trees. 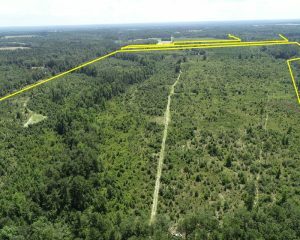 20 acres timber not harvested. 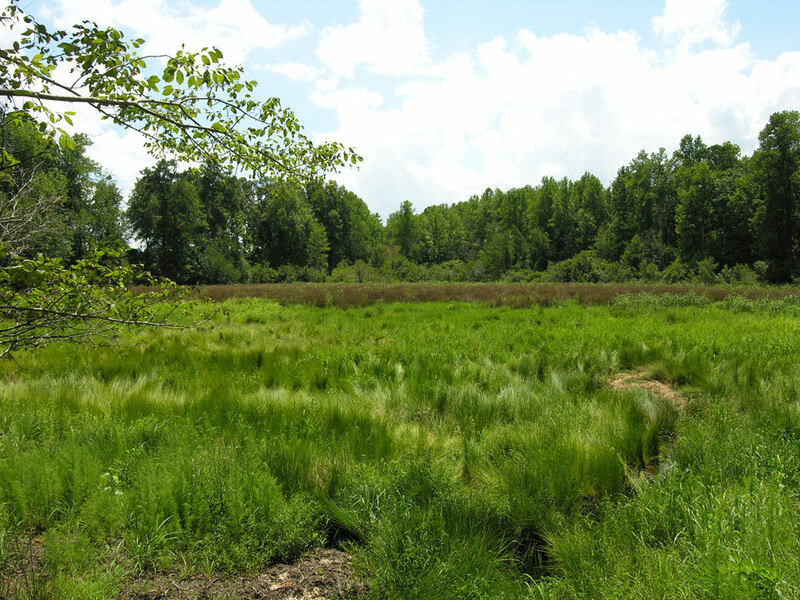 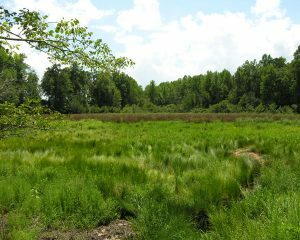 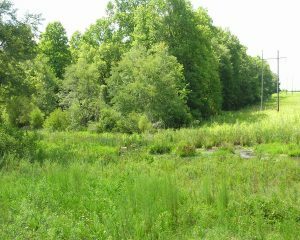 Partial ownership in old beaver pond. 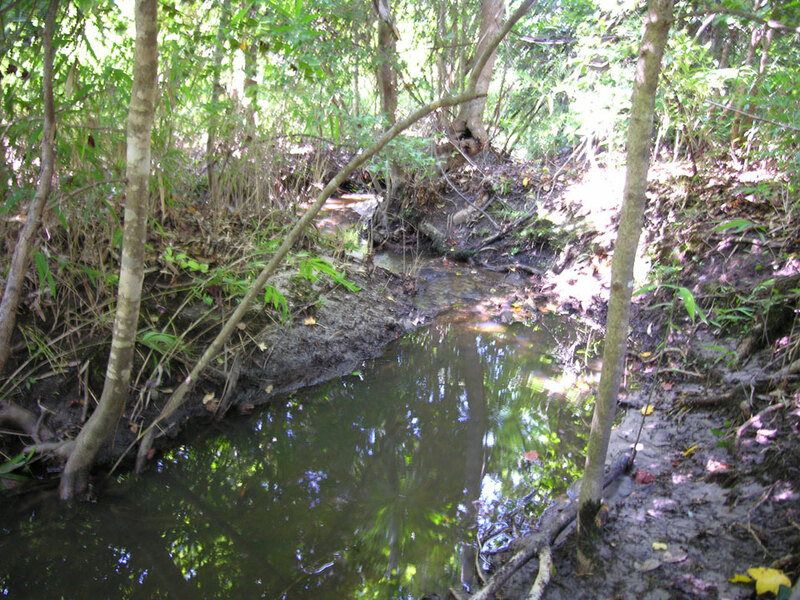 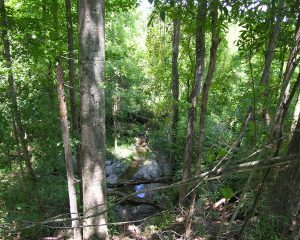 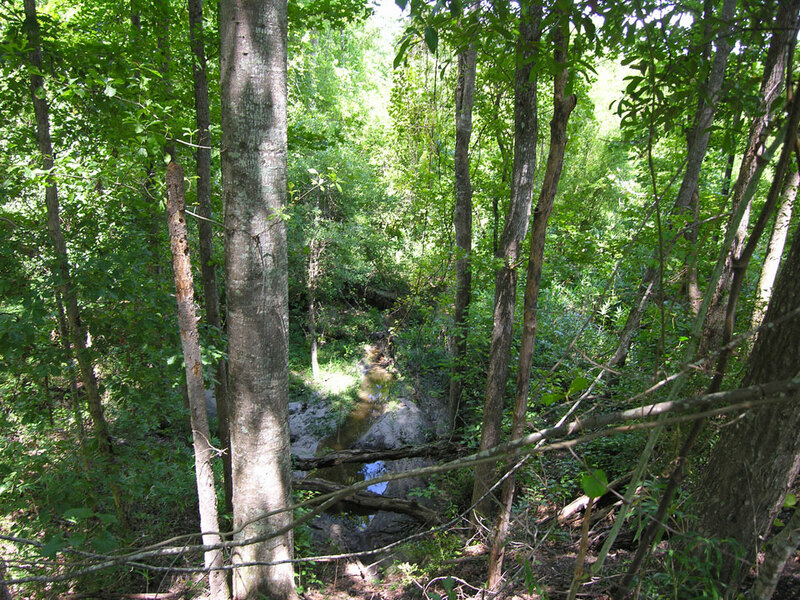 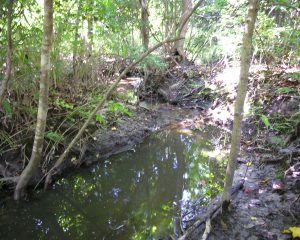 One of several streams that flow through the property. 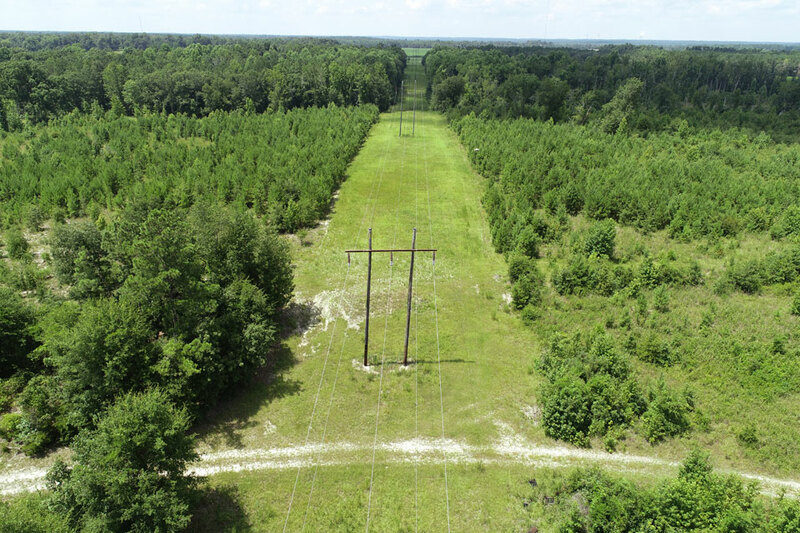 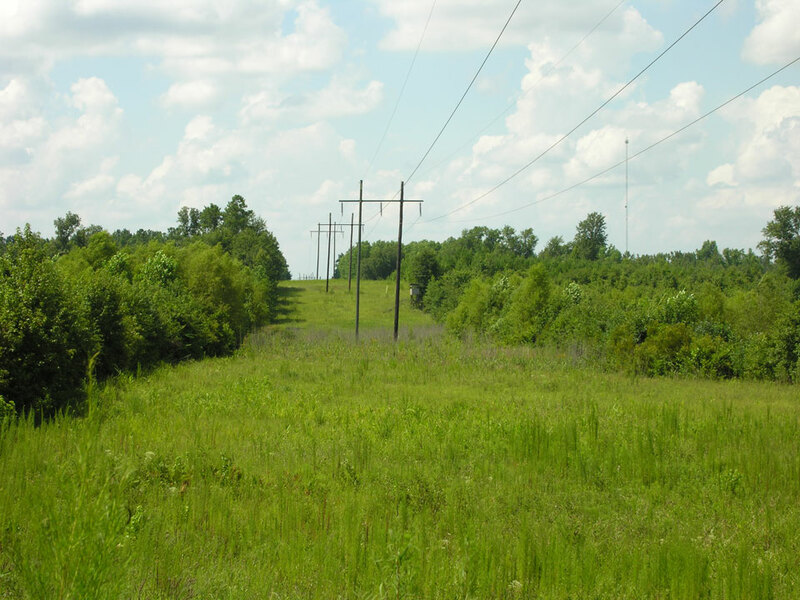 Georgia Power Company power transmission line crosses the property. 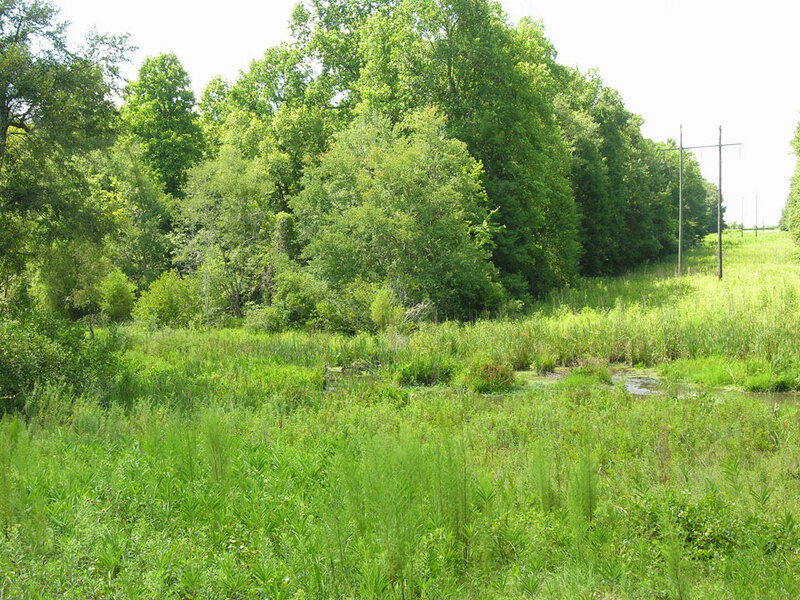 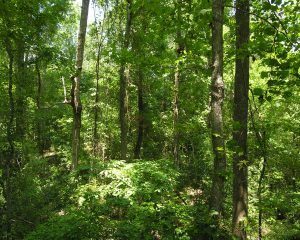 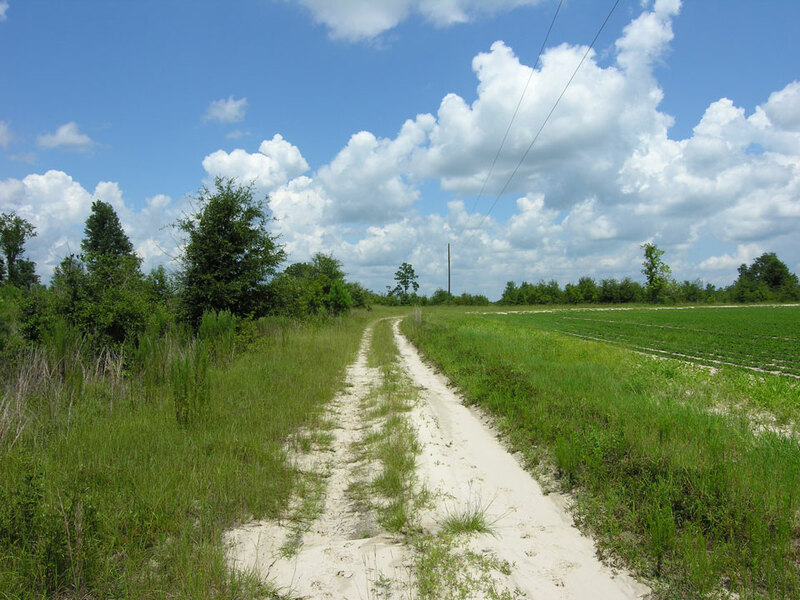 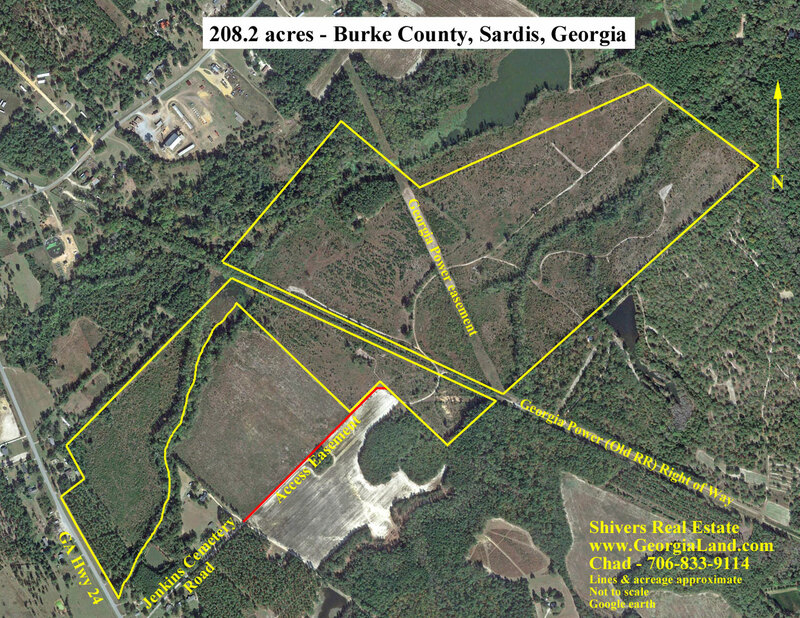 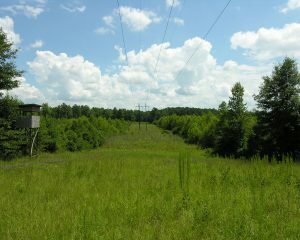 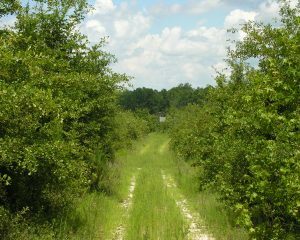 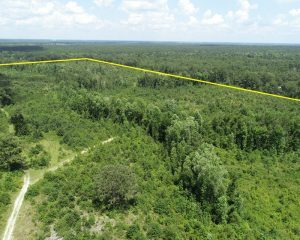 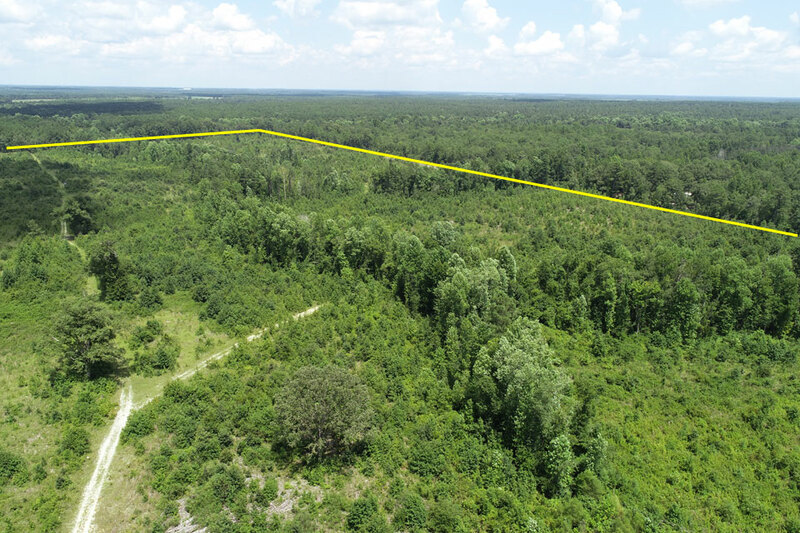 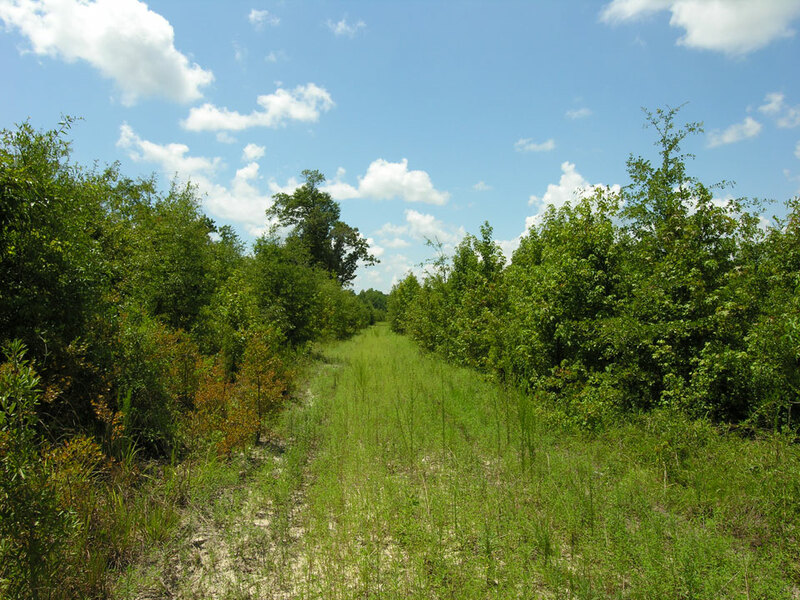 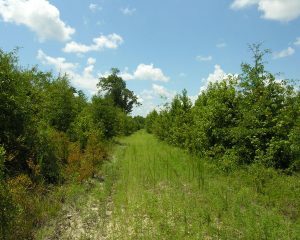 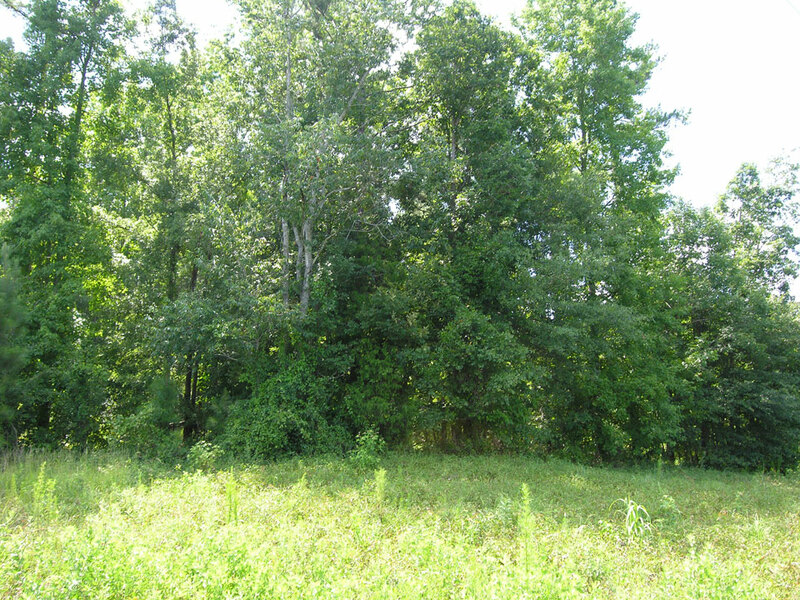 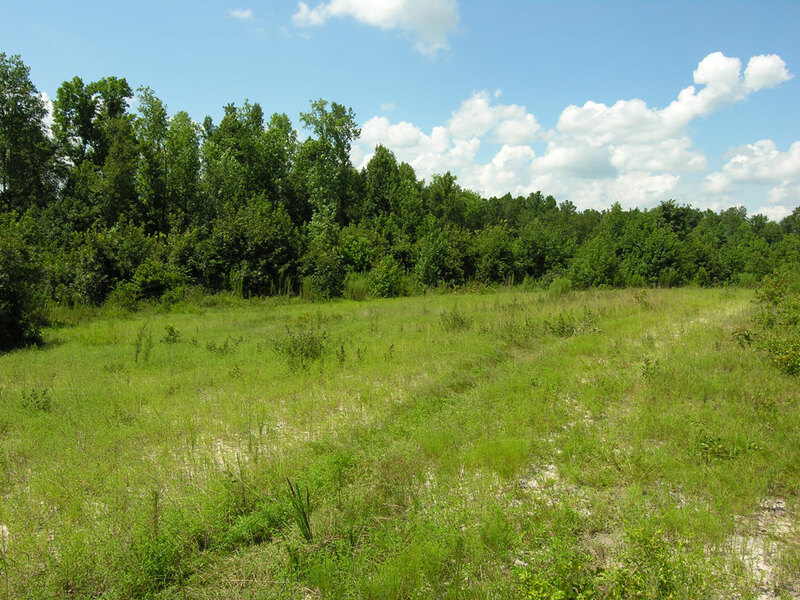 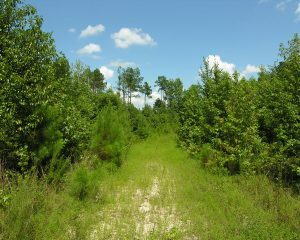 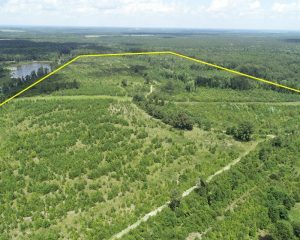 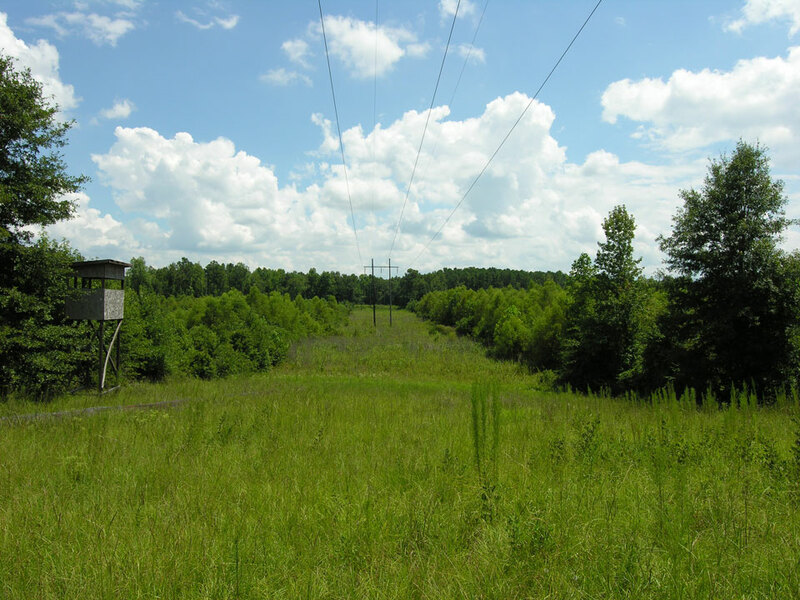 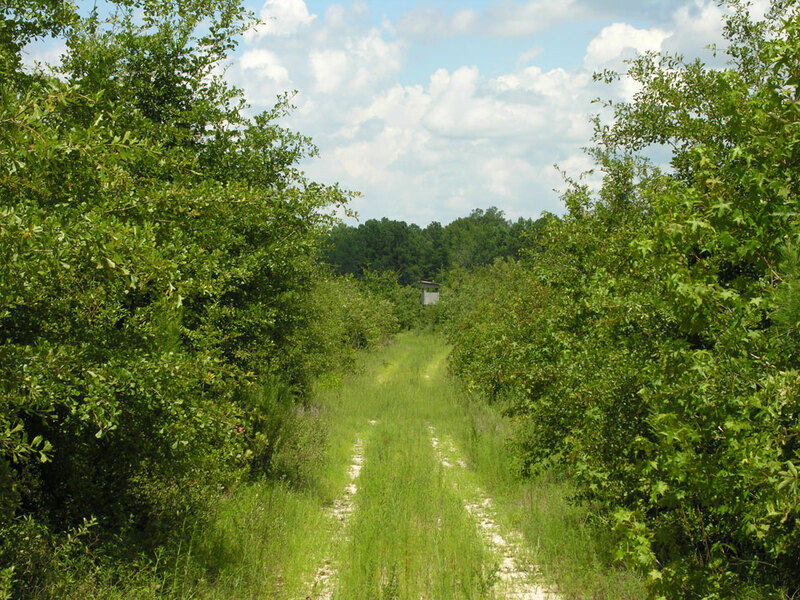 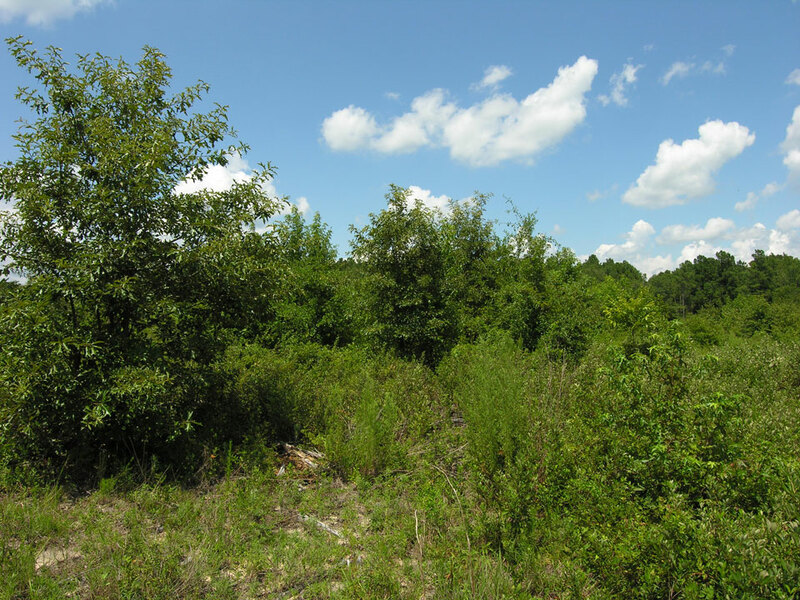 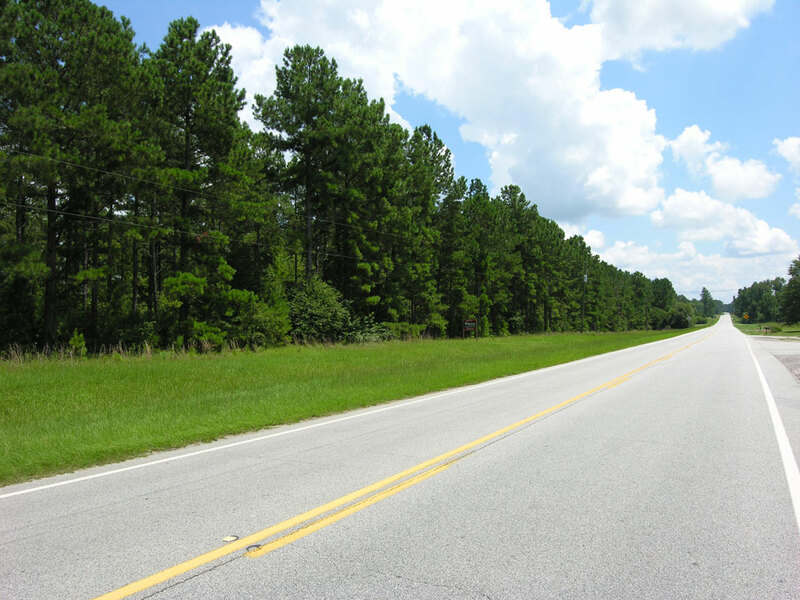 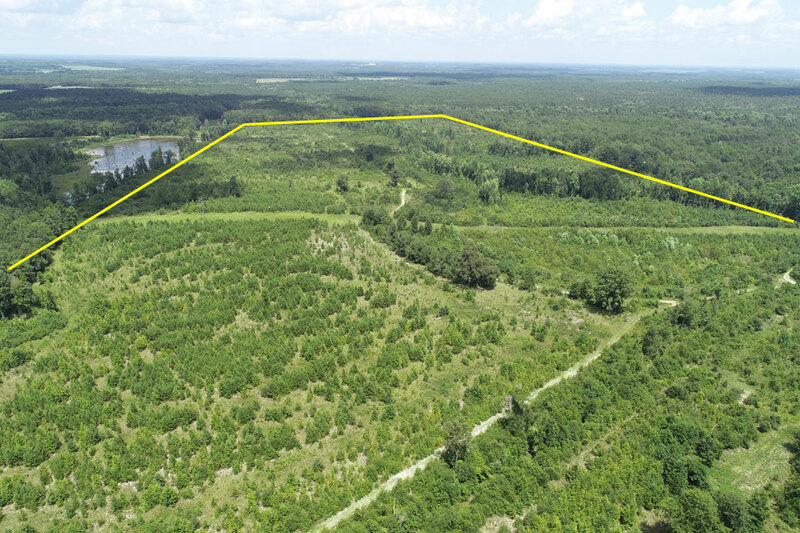 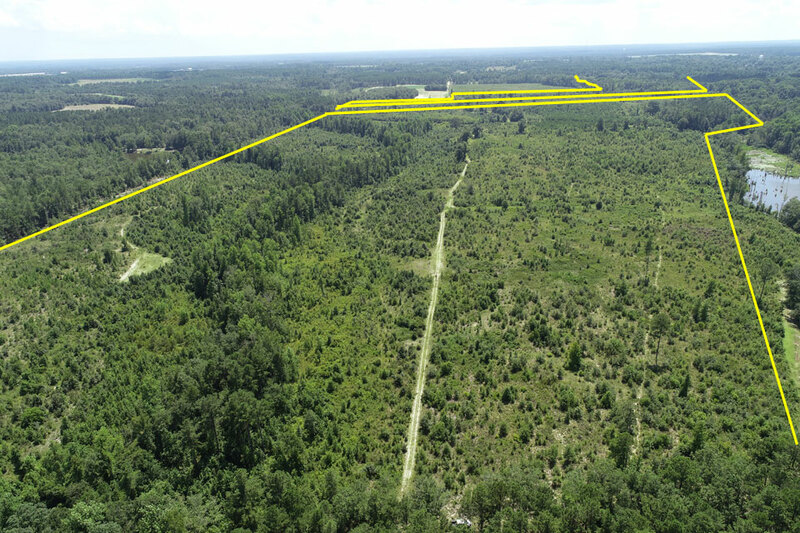 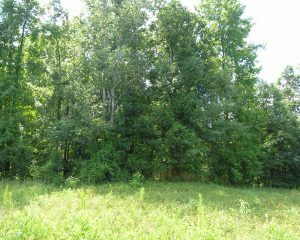 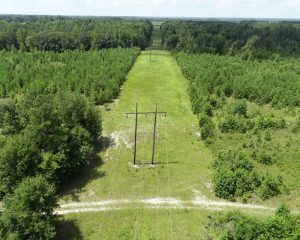 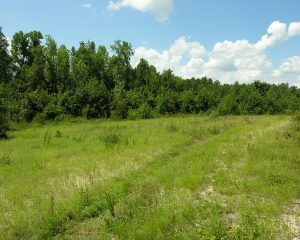 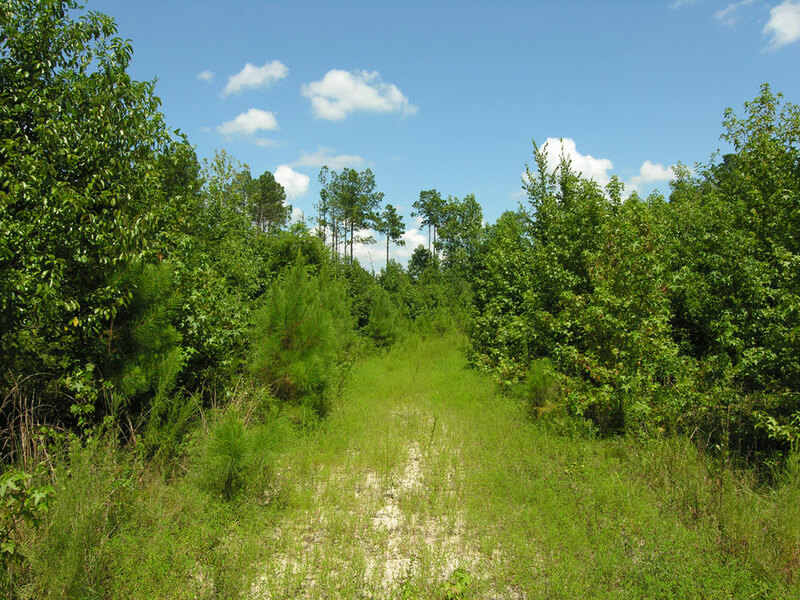 – An excellent hunting/recreational tract with a lot of cover for wildlife and great locations for food plots. 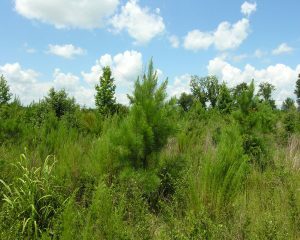 Could be replanted in pine trees for faster timber growth.